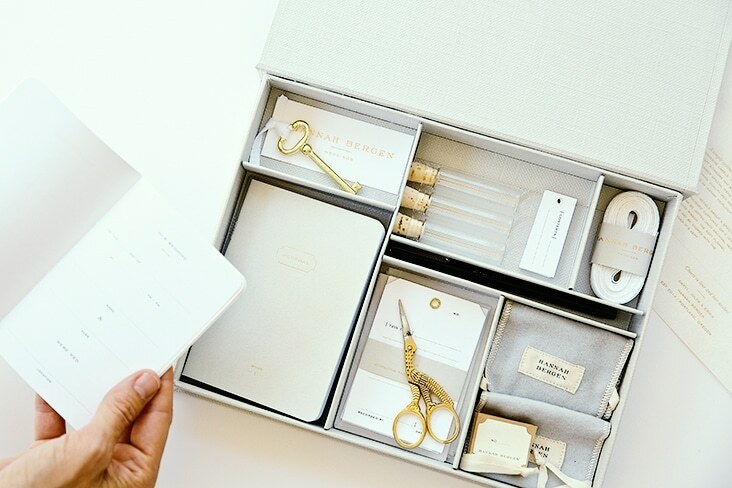 Heirloom Kit « Stitch Design Co.
It’s always a pleasure when we have the opportunity to continue to help our clients develop new product. 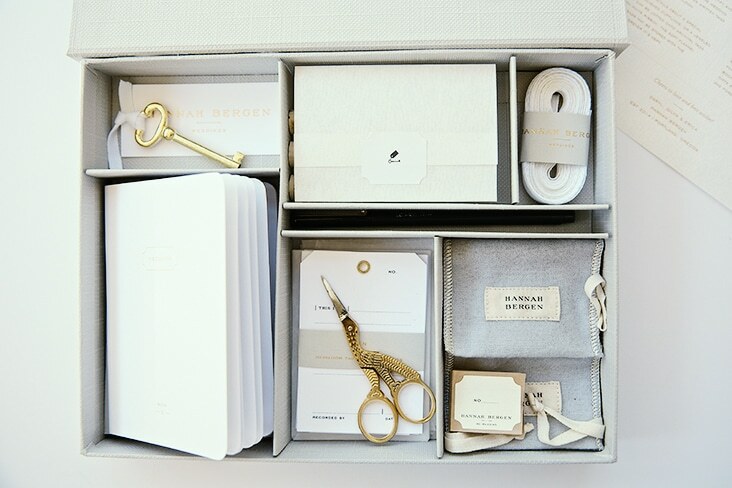 The newest addition from Hannah Bergen is their Wedding Box. 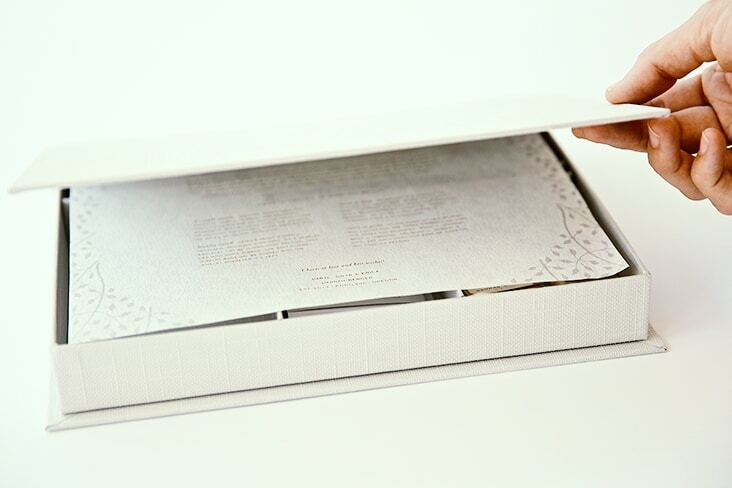 This new heirloom box holds everything needed to record and preserve wedding memories. 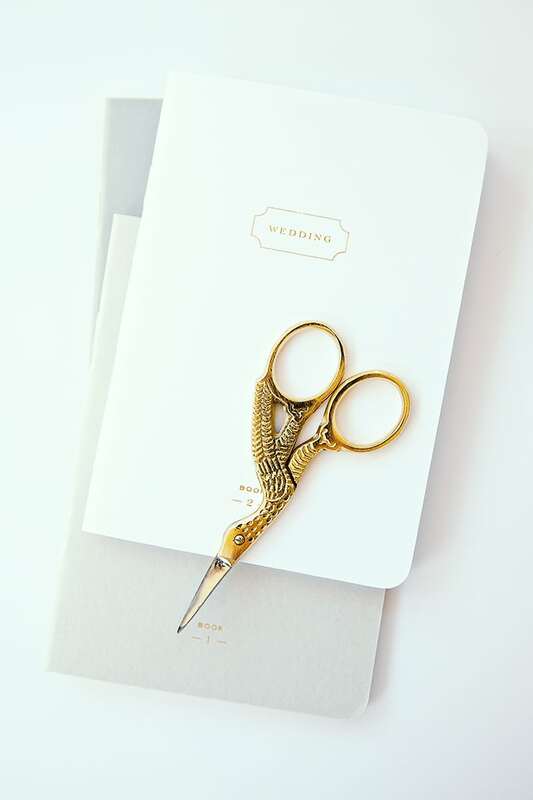 Soft grays, golds and whites distinguish this box and fit seamlessly with any wedding color way. 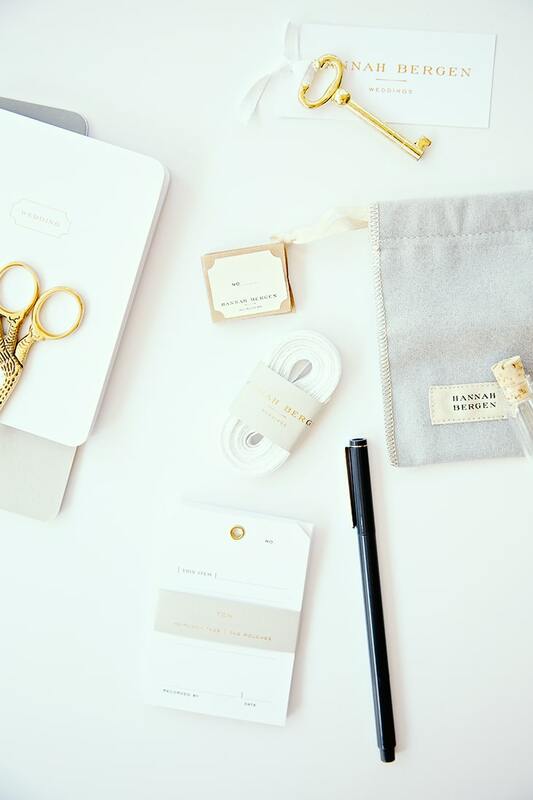 Comments Closed Tags: Hannah Bergen, Hannah Bergen Weddings, Heirloom Kit, Packaging, Stitch Design Co.